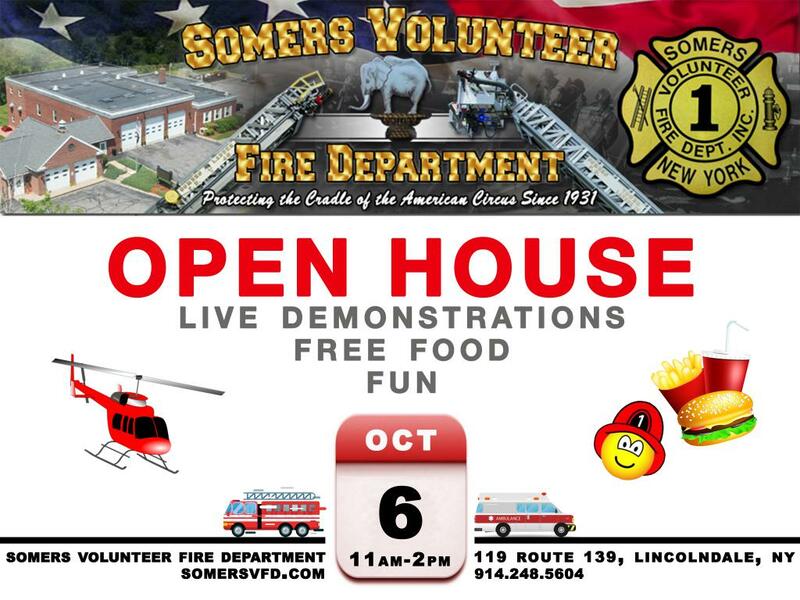 Annual SVFD Open House - Somers Volunteer Fire Department, INC. 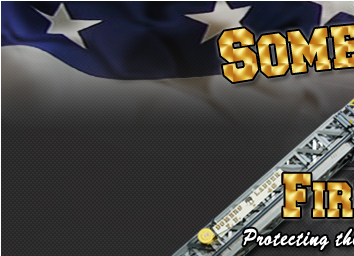 The SVFD will host our annual open house on Saturday, October 6th from 11:00am - 2:00pm. There will be free food and beverages, hands on experiences, volunteer signup information, free blood pressure screening and a visit from the LifeNet "air ambulance" helicopter. Good fun for the entire family. Hope to see you there.